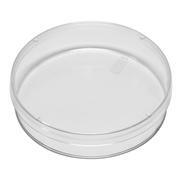 The PerkinElmer 55 mm Plastic Petri Dishes are suitable for NIRA II 60 mm spinner. 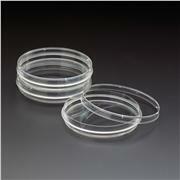 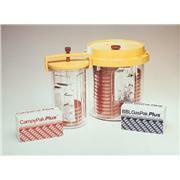 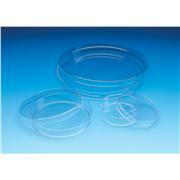 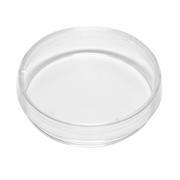 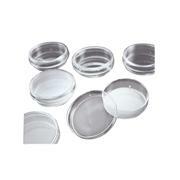 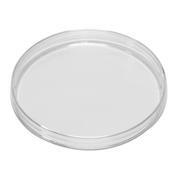 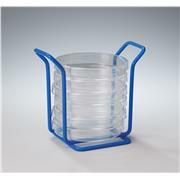 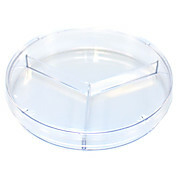 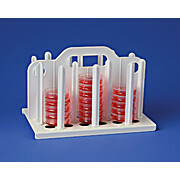 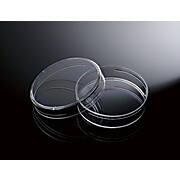 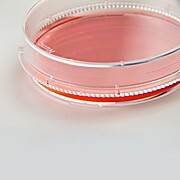 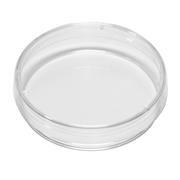 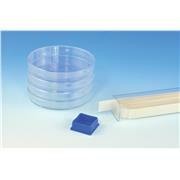 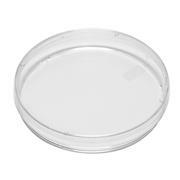 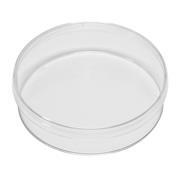 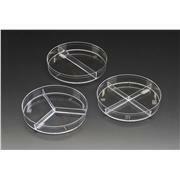 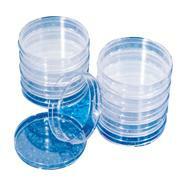 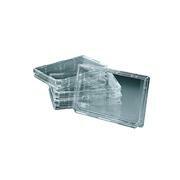 Includes pack of 1620 transparent polystyrene Petri dishes with lids 55 mm diameter. 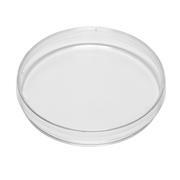 The PerkinElmer 90 mm Plastic Petri Dishes are suitable for NIRA II 100 mm spinner. 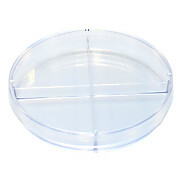 Includes pack of 600 transparent polystyrene Petri dishes with lids 90 mm diameter. 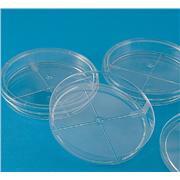 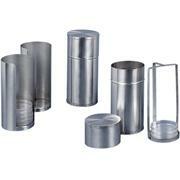 Provides excellent and consistent viewing where microscopic examination is required Air vents to allow gas exchange Radiation sterilized dish with lid Has top and bottom stacking ring for stability. 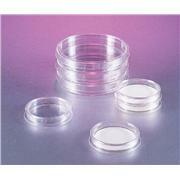 Dimensions: 35 x 10 mm with a 35 mm i.d. 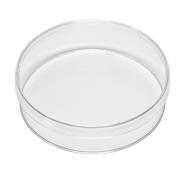 bottom.